TeeHigh debuts with this potential club banger titled – ‘Today‘, produced by highly talented hit maker Spellz. You might want to bump up your speakers for this one guys! ‘TODAY‘ has already been endorsed by Nigerian music royalties as the next song to take over the airwaves in a couple of weeks! 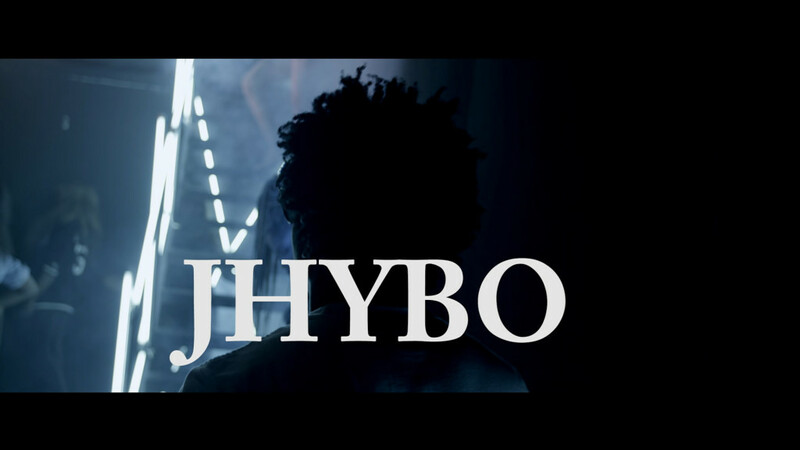 After much success on Jhybo‘s Lomo audio release, Jhybo in conjunction with Lima Music decided to shoot a dazzling crispy visual to the song for emphasis on the monster hit. 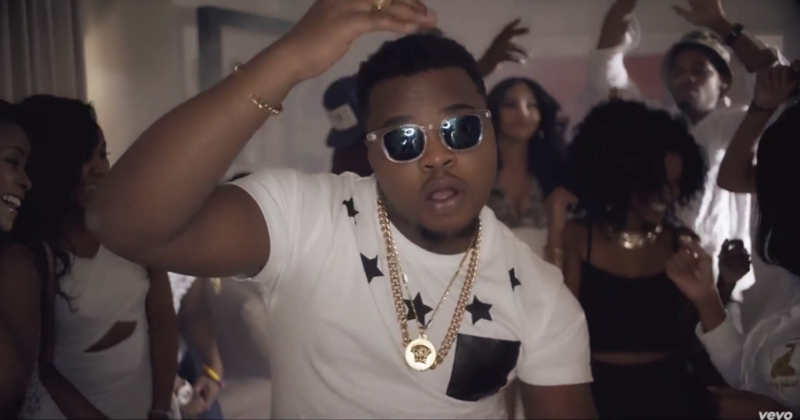 KKTBM act Percy releases the anticipated music video for his single “Bonnie & Clyde”which features Solidstar. 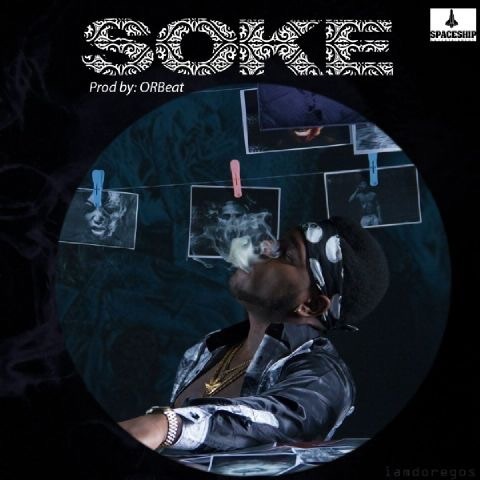 Burna Boy drops second single under his new record label titled “SOKE”. Not one to rest his strides, the “like to party” crooner promised as he launched his new Record Label earlier this year that he has a lot for his fans. 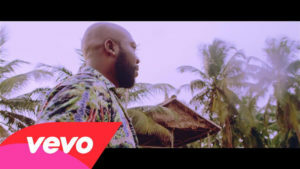 The song was produced by one of Nigeria’s fast growing producer Orbeat. Born Mamello Eleonora Juqula, now better known as “MelloSoul” on stage. 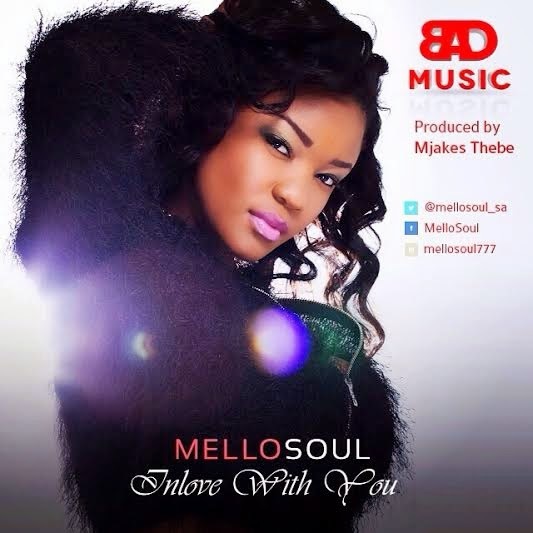 MelloSoul is a South African singer and songwriter born in Durban, Kwazulu-Natal. Her love for music began at the tender age of 6, she grew up listening to R&B, Hip Hop, Soul and Jazz Music. When we all heard the audio of president Jonathan's congratulatory phone call to Gen Buhari on March 31st, some of you thought it was leaked by the presidency to make Pres. 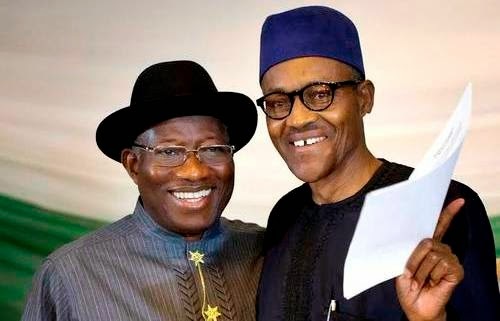 Jonathan look good but according to new reports, the presidency is embarrassed by the leak and has commenced a discreet investigation into how the phone conversation was leaked. The presidency is now trying to find out if the leak came from them or from Gen. Buhari's camp. A source told Saturday Sun; “Definitely, unauthorised release of a raw recording of the President’s telephone conversation, if from our (Presidency’s) end is a security breach that cannot go without being investigated,” the source said. The source said if they find out the audio, which went viral two days ago, was from the Presidency, then further investigation would be conducted to fish out those behind it in order to mete out appropriate punishment.